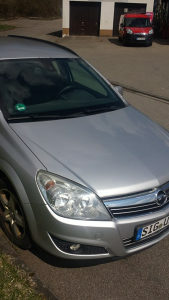 OPEL ASTRA 1.9 CDTI 2007 GODINA . . .
ZADNJA LIJEVA VRATA TREBA DA SE FARBAJU !!! AUTO U DOLASKU IDUCE SEDMICE !! !